Twitter on Tuesday said it will begin asking for email addresses or phone numbers to confirm new accounts as part of a battle against manipulation, particularly by automated bots. Adding a way to check that a real person is behind new accounts was described by Twitter as being among measures to fight abuse, trolls, and hateful content. "This is an important change to defend against people who try to take advantage of our openness," Twitter executives Del Harvey and Yoel Roth said in a blog post. The requirement will be rolled out later this year, and Twitter promised to make sure the change does not harm aspiring users in "high-risk" places. Twitter recently began taking more steps to clean up spam and automated activity, and "close the loopholes they'd exploited," according to Harvey and Roth. "We're also now automating some processes where we see suspicious account activity, like exceptionally high-volume tweeting with the same hashtag, or using the same @handle without a reply from the account you're mentioning," they said. Twitter systems identified and challenged more than 9.9 million "potentially spammy or automated accounts" weekly in May, according to Harvey and Roth. Twitter last month said that it was stepping up its long-running battle against online trolls, trying to find offenders by looking at "behavioral signals." Even if the offending tweets are not a violation of Twitter policy, they may be hidden from users if they are deemed to "distort" a conversation, Twitter said. 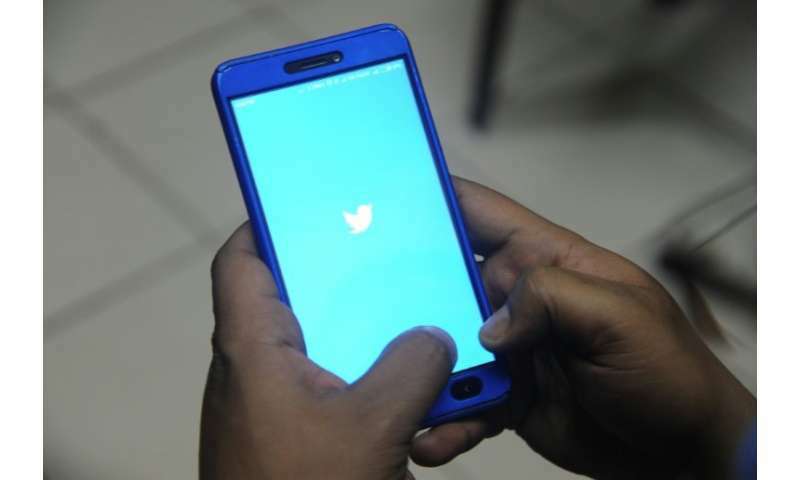 Twitter is among online platforms under pressure to do more to safeguard against being used to spread misinformation or promote division, as proved the case during the US presidential election in 2016, in which US intelligence says Russia meddled to help Donald Trump win.